CMMS is a prime tool in the fight to reduce costs, because it tackles a key issue: unexpected downtime. How? Here's the three big things to note. If you're looking to decrease downtime and costs at the same time, one approach is to streamline your planning — with CMMS. Now you can plan and schedule repairs in advance, and know that nothing's going to slip through the cracks because it was forgotten about, or an error found its way onto your schedule. This is an important way to prevent those emergencies that require all those extra man hours to handle. According to a study by ServiceNow, a whopping 8 in 10 companies still use old-fashioned means of saving data — like spreadsheets. 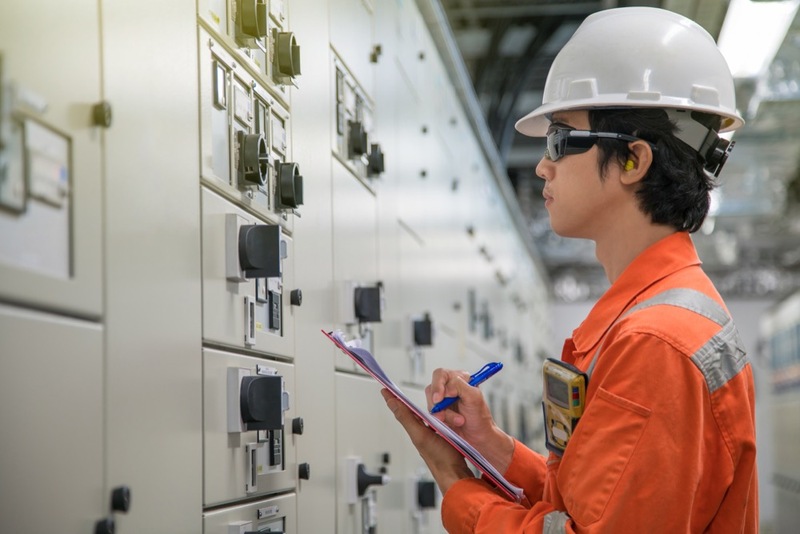 While this may have been a great boon in the past when the technology first became available to replace even less efficient paper-based planning, there are newer, more relevant tools that are structured specifically to make maintenance management easier. With a spreadsheet, you'll be wasting time doing things manually and managing documents. In fact, two days of data entry every week means more than 800 hours per manager each year. And even after all that, spreadsheets don't give you all the data you need when it counts. If you want to stay on top of your maintenance organization, nothing does it as well as dedicated a CMMS. How do you make better decisions? With data. And when you have a CMMS in place, you have that data. How much time an employee is spending on a job. Is something requiring more maintenance than expected? What were the results of a task the last three times it was performed? With a CMMS, you have access to all this data quickly. It can help you understand where more training might be necessary, or when you should expect to replace equipment. Better you address issues like this upfront, rather than after an unexpected downtime event. CMMS helps prevent downtime is with safety matters, compliance, and making a simple preventative maintenance plan that is easy to follow. All of this functionality results in more efficient operations, saving you a ton of time and saving your company a ton of money. Want to know more? Maintenance Care is a full-featured CMMS that's simple to deploy and a lot more affordable than you might think! Learn more about what a CMMS can do for you here.